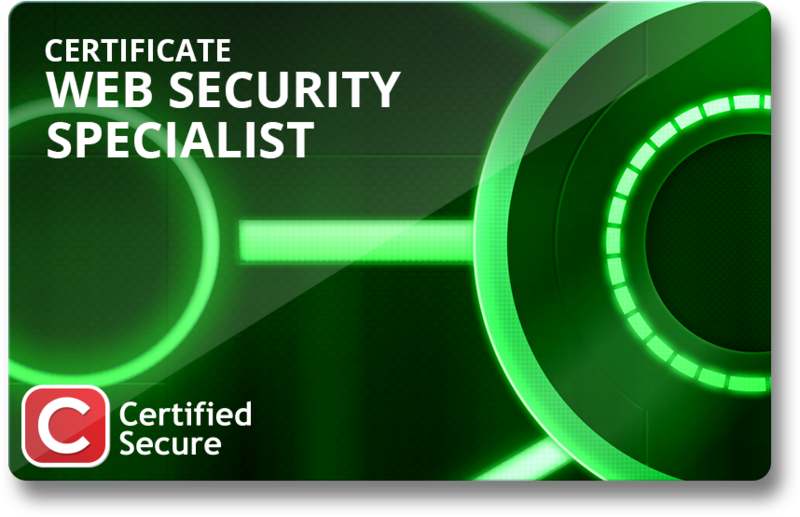 The Web Security Specialist certification delves deeper into the world of advanced web application vulnerabilities. Participants will learn about authentication vulnerabilities, session vulnerabilities and advanced XSRF vulnerabilities. Score a shell on the Van Zant, Banking & Finance server. You can use, amongst others, Cross Site Request Forgery. You complete this challenge if you execute the command 'victory'. If you have basic knowledge of web security you should be able to complete this challenge successfully without difficulty.